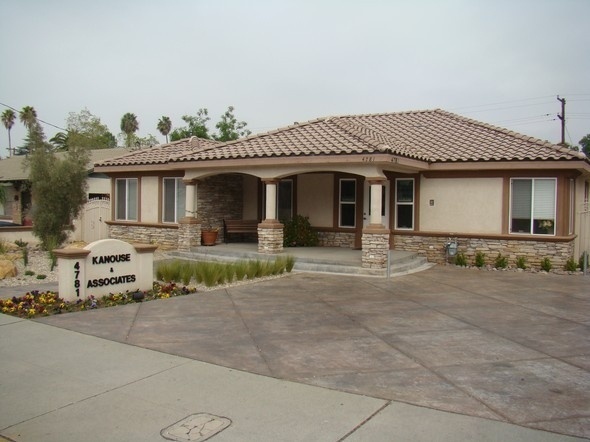 *These services are offered by Steven Kanouse through his affiliation with H.D. Vest Investment Services SM and H.D. Vest Advisor Services SM.